The network headed by an Odessa woman with separatist background. 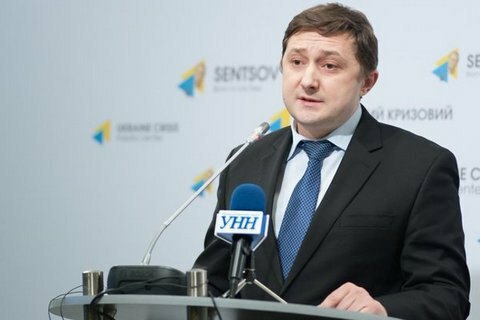 The Security Service of Ukraine exposed a Russian spy network in the east and south of Ukraine. We conducted a special operation to neutralize a resident spy network run by the special services of the Russian Federation, which operated in the eastern and southern regions of our country. We have reasons to believe that it was created by the Main Intelligence Directorate of the Russian Armed Forces," the chief of staff of the SBU head told a briefing on 22 March. "This resident network was formed from regular and former officers whose main priority was penetration into critical infrastructure facilities in the southern regions of Ukraine, gathering intelligence about these facilities, infiltration into our military facilities and collecting sensitive information on the deployment of Ukrainian military units. Also the group was involved in the preparation and conduct of sabotage and terrorist acts." Еhe group was headed by an Odesa woman, who was involved in separatist protest rallies in the city in 2014. The SBU documented the departure of this woman to the Crimea, where she passed training at a GRU intelligence center. On March 19, the woman was detained along with nine members of the resident network during the preparation of a terrorist attack in Odessa.